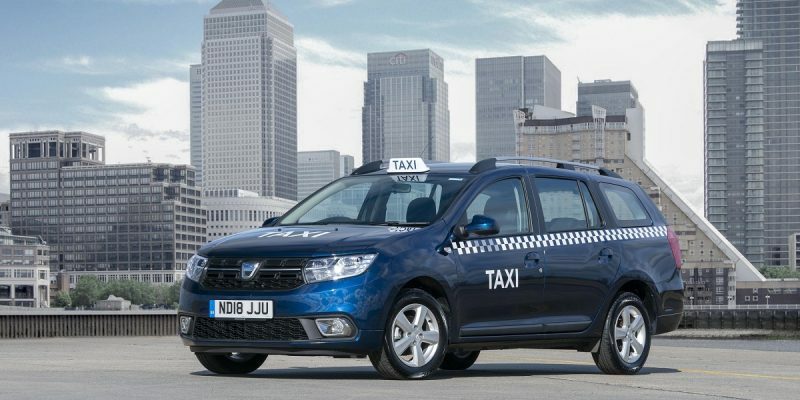 Renault’s value sub-brand, Dacia, is making a bid to mop up sales from taxi drivers facing steep additional daily charges to enter clean-air city zones. It chose April 8, 2019, the first day enforcement of the Mayor of London’s Ultra Low Emissions Zone (ULEZ), to offer cab operators a special cut-price purchase scheme so they can operate in the city’s Congestion Zone free of the additional charge. 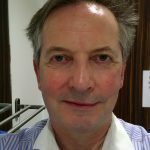 The offer is likely to be seen as even more attractive considering the intention by Mayor Sadiq Khan to extend the ULEZ out to within the city’s inner orbital road, the North and South Circular covering an area of about 170 square-miles, in the next two years. London’s iconic Black Taxis are exempt from the charge because the older diesel vehicles are being fazed out with only full BEV versions now qualifying as new additions to the city’s Hackney Cab fleet. Dacia is marketing a cab-suitable version of its Logan MCV that boats luggage capacity of 573-liters with the rear seats in place, 60/40 split folding rear seats and room for five adults. Its taxi hire purchase offer for the entry level Blue dCi 95 diesel powertrain is available for just £246 ($320) a month, subject to a £2,580 ($3,364) deposit, over 48 months. Dacia claims the 95hp powertrain will return up to 62mpg (51mpg US) and emit just 103 g/km of CO2.